The wedding dress, the dress that takes time, money, energy and exercise. The wedding comes and goes, and then that dress, the one that caused so much headache, ends up in the closet. Well, one year into our marriage, I decided to make it a priority to photograph that dress once a year. 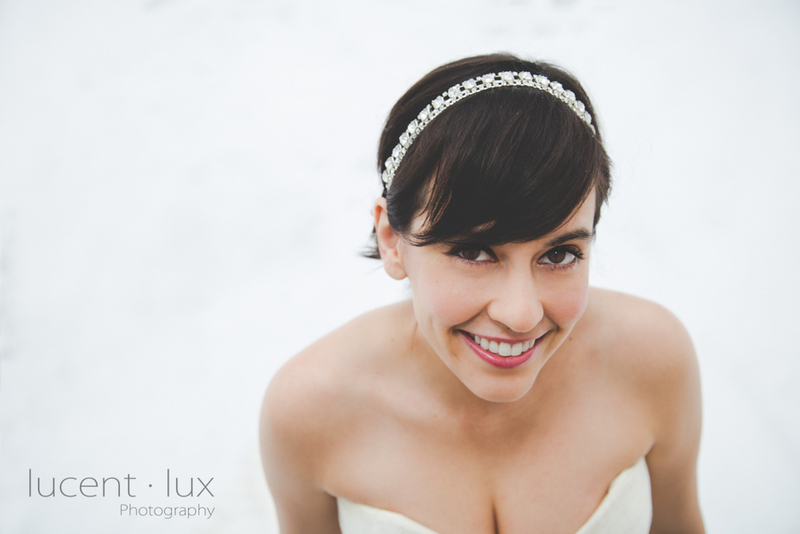 I took advantage of all the snow and got the hubbie to photograph me. The whole session took about 20 minutes, and though it was freezing was well worth it. 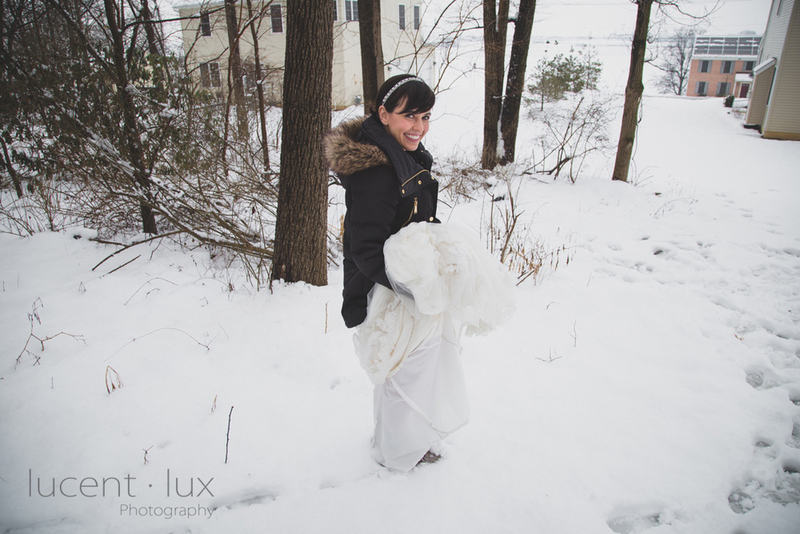 It seemed fitting; last year we got married in Puerto Rico in the warm setting sun, this year we got to juxtapose that with snow.